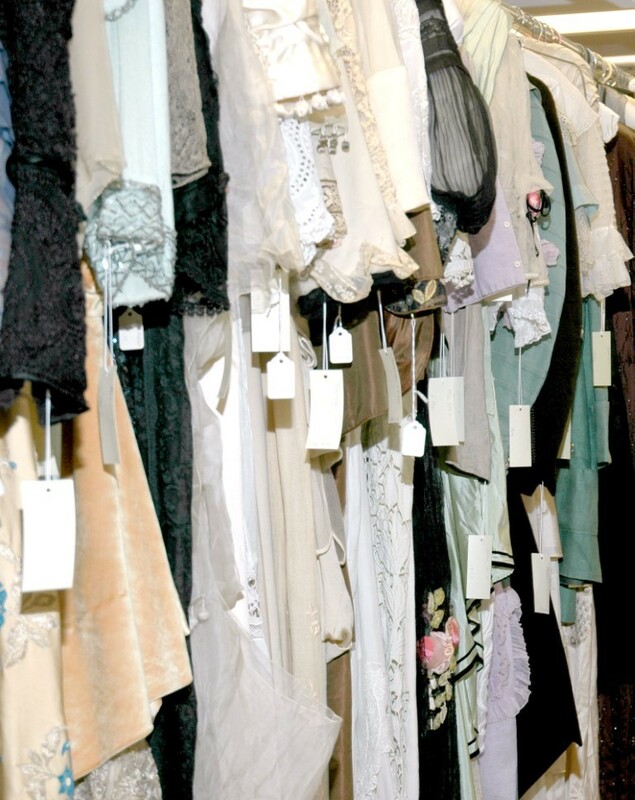 ﻿ OSU Historic Costume & Textiles Collection - Ohio. Find It Here. The Historic Costume & Textiles Collection is a scholarly and artistic resource of apparel and textile material culture. The approximately 12,000 items encompass a range of three dimensional objects such as textiles and articles of clothing and accessories for men, women, and children, including national dress costume, from the mid-18th century to contemporary 21st century designers. Particular strengths of the Collection are objects pertaining to central Ohio and the U.S. fashion industry. The Collection mounts exhibitions with related programs during the academic school year. Check out our website for current information.